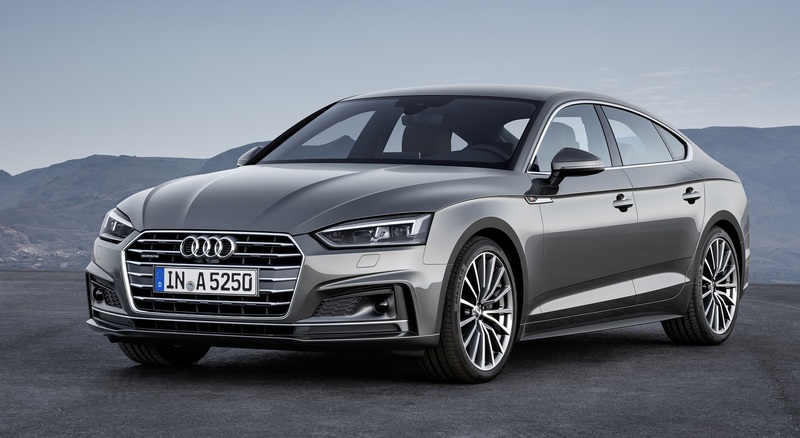 Get to know the re-designed A5 lineup, introducing the A5 and S5 Sportback model! Both powerful and efficient, this sports car is designed to be engaging when you want it, and relaxing when you don’t. 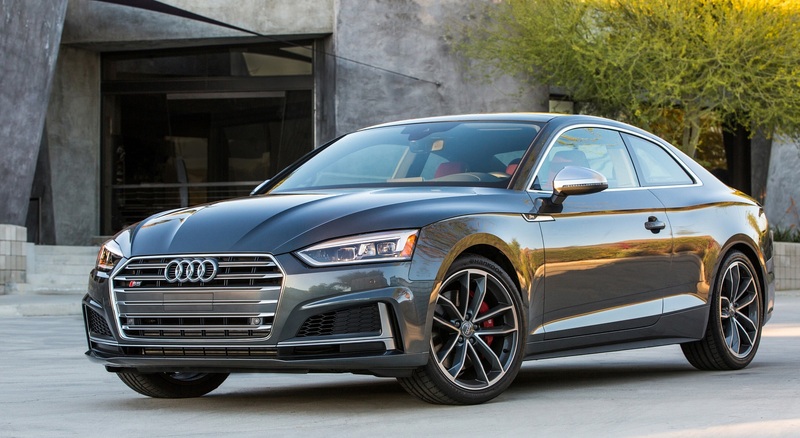 With available Audi Virtual Cockpit, adaptive damping suspension and head up display, this innovative coupe offers the ultimate driving experience. Visit our showroom today or call us to learn more. The new turbocharged V6 engine delivers 354 hp with an 8-speed Tiptronic gearbox and intelligent quattro all-wheel drive. With available Audi Viritual Cockpit, in S-mode view your speed, revs and gear in an exclusive sporty display. 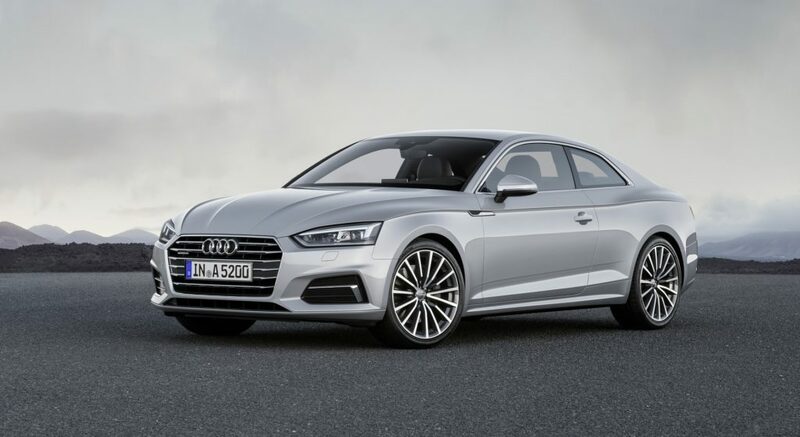 Powerful and purposeful, this S5 is a classic coupe for the digital world. Enjoy the elegance of a sportback in a more compact size with this brand-new model! Powerful but efficient. Smooth while sporty. Once you get behind the wheel of this luxury vehicle, you won’t want to drive anything else. 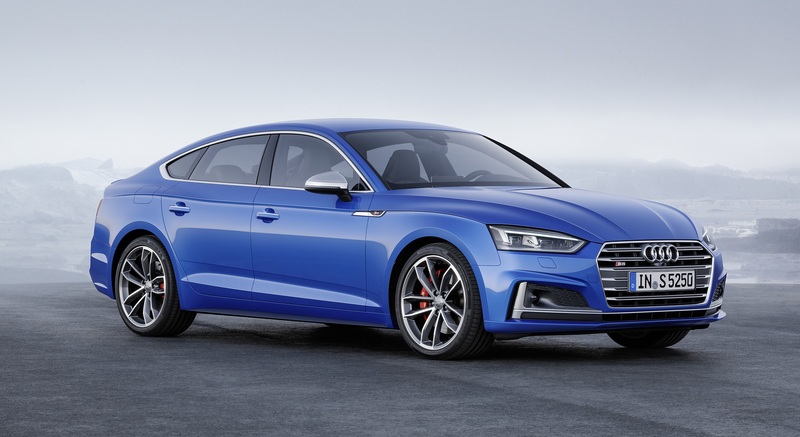 The 2018 S5 Sportback is a head turner causing sore necks in more ways than one. With a new V6 engine offering up 354 hp and getting you 0 to 100km/h in just 4.8 seconds, this Audi is worthy of it’s S badge. With a combination of impressive power and everyday practicality, this S5 is more than just another sportscar. Boasting 252 hp and a 7-speed Tiptronic gearbox, you can choose to make your Sunday drive scenic or spirited. 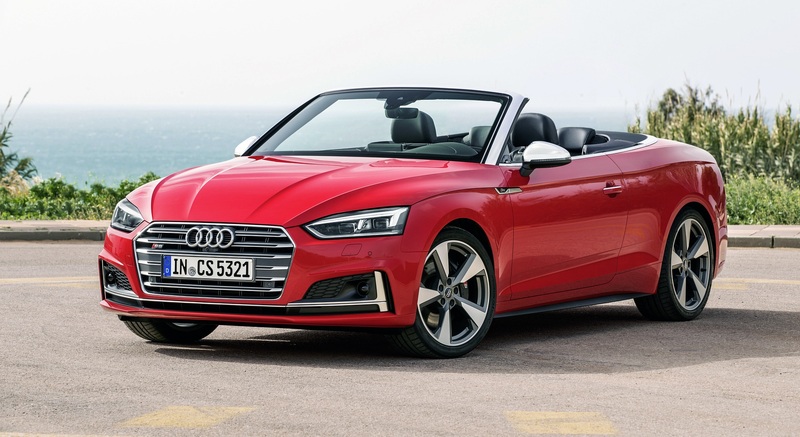 This cabriolet is an engineering masterpiece with intelligent quattro all-wheel drive that can read the road and distribute power as needed. 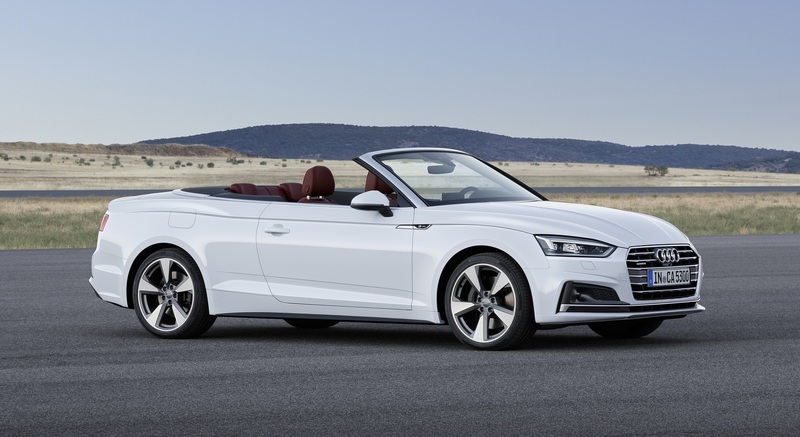 With various options to personalize, create your perfect A5 cabriolet. With a 3.0 TFSI engine and an 8-speed Tiptronic gearbox, feel all 354 hp when you hit the gas pedal. Now that the turbo has been placed between the cylinder banks, the engine delivers sharper responses and more efficient performance. You are sure to experience an exhilarating ride, every time.